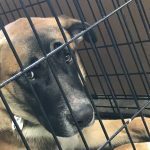 My PET Project: PETS Evacuate Too! Is your family prepared? 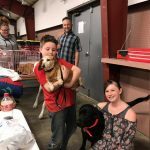 The best way to prepare is to create a plan for your family and your pet. 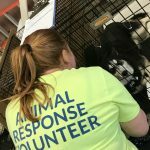 Do you work for a shelter? Own a veterinary practice? 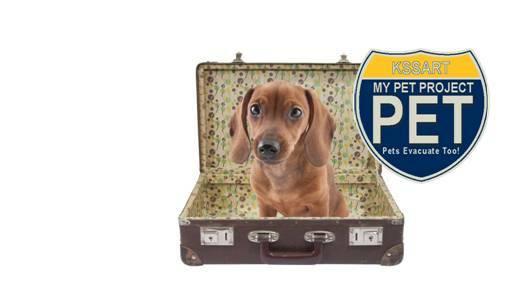 Perhaps your business is boarding, grooming or pet day-care. Do you have a disaster plan for the pets under your care?